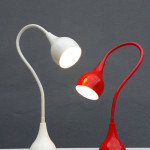 Pendant lamps are very common to almost every household and business establishment for added interior design. 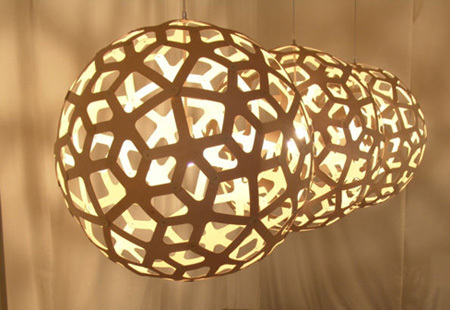 However, what made every pendant lamp unique from each other is the design they have and the materials used for their existence. 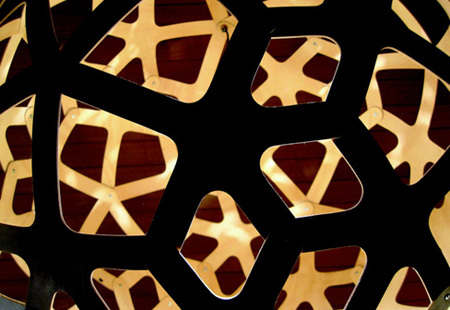 Just like this creative pendant lamp called the Coral Lamp designed by David Trubridge for a German manufacturer Co-Designers, it has a handmade pendant with 60 identical shapes of 1.5 mm Hoop pine plywood. 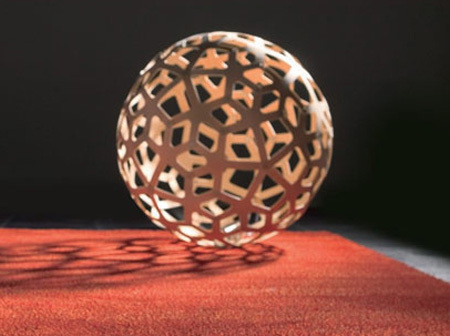 In addition, it already has an electrical fitting for easy use and is available in 60cm diameter and 80 cm diameter sizes. 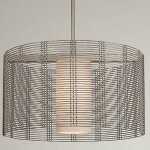 It’s design made this pendant lamp perfect to any contemporary homes and business establishments. 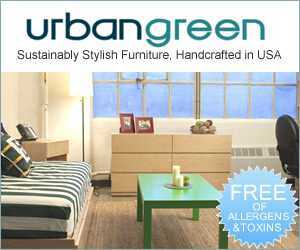 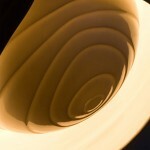 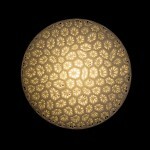 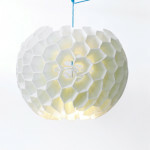 Design Within Reach sells this lamp, go to http://www.dwr.com/product/coral-pendant.do?keywo….